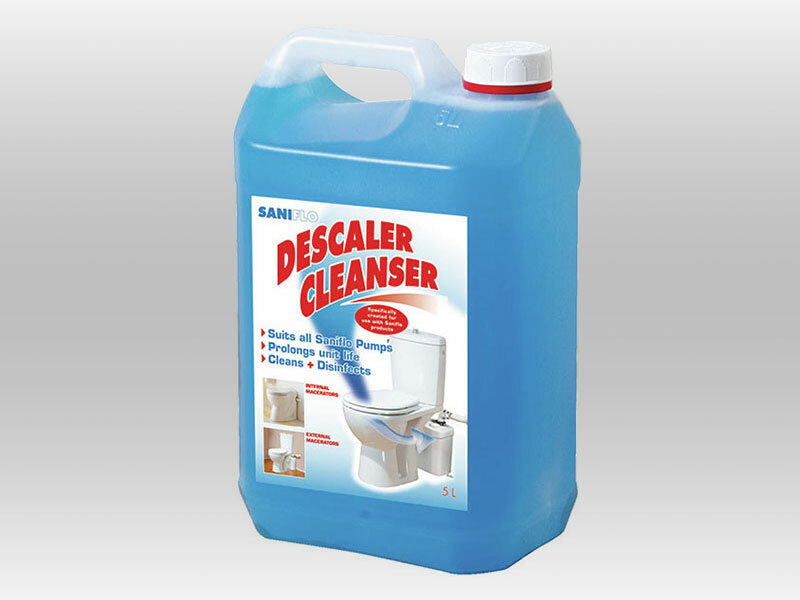 Saniflo Descaler features an ultra-concentrated phosphoric acid formula, which is ideally suited for small-bore discharge pipes. It is also specially developed to avoid causing damage to rubber components. This product cleans and disinfects all internal and external macerator units, and is suitable for use in domestic and commercial environments which use their own septic tank. The Saniflo Descaler along with all of our Saniflo Systems and Kinedo Shower Cubicles can be bought online with the reassurance of dealing with the leading Saniflo & Kinedo Agent in the UK.